Alia Bhatt's New Photo With Boyfriend Ranbir Kapoor Is Full Of Joy! Ranbir Kapoor and Alia Bhatt have been head over heels for each other ever since they started shooting for their new movie, Brahmastra. They are often seen hanging out together and Ranbir has become Alia's personal photographer. These two are too cute to handle! 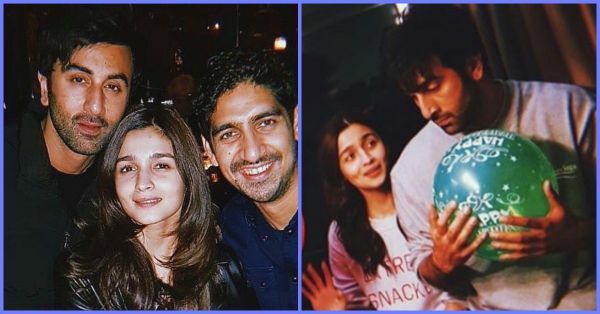 The second shoot schedule for Brahmastra just ended and the trio, Alia, Ranbir and Ayan Mukherji were seen celebrating the wrap. And we must say, Alia and her beau look stunning together. When you're done adoring this picture, take a look at the two other pictures Alia posted on her Instagram after that. More than Ranbir and Alia's love, we're loving the friendship between the three of them. Rumour has it that the two might be taking things to the next level and tying the knot next year. When Mahesh Bhatt was asked to comment on the same, he said, "I have never spoken about my children's private lives. They are adults and it is their prerogative. I would never demean and belittle them by talking about it in public. It's their right and if they want to talk about it or to remain silent about it; it's their choice. 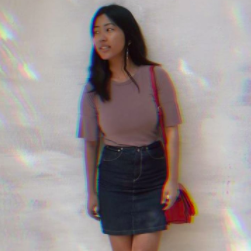 I respect what they do with their life." Well, we're totally rooting for Alia-Ranbir so that we can see more perfect pictures of Alia clicked by Ranbir. Don't you think so too?